It was the tail end of October when Google released the first developer preview for the latest version of their mobile operating system, Android 8.1. It was made available to the supported Nexus and Pixel devices and while there was some hiccups with its release, for the most part it was a good rollout. Today, the company has announced the second developer preview for Android 8.1 Oreo and this one finally allows 3rd-party developer to leverage the Pixel Visual Core found in the new Pixel phones. As mentioned, there were some hiccups with the Android 8.1 Developer Preview 1 right out of the gate. Many people were trying to manually flash the provided files and simply couldn’t due to some issues with the factory images. There were even a number of reports of people being unable to accept the OTA update as it was reporting errors as well. Google acknowledged those issues and resolved the ones that were widespread so that everyone with a supported device could try out the update. Today comes the announcement of Android 8.1 Developer Preview 2 and with that comes with feature many 3rd-party developers have been curious about. When Google launched the Pixel 2 and the Pixel 2 XL, we learned it used a custom piece of silicon called the Pixel Visual Core. This is a dedicated chip for nothing but image processing and it wasn’t enabled by default. Google announced it would be turned on with the Android 8.1 update, but they still weren’t letting 3rd-party developers try it out. Some apps may not function as expected on the new platform version. This includes Google’s apps as well as other apps. Android 8.1 beta 2 is available on Pixel 2, Pixel 2 XL, Pixel, Pixel XL, Nexus 5X, Nexus 6P, Nexus Player, and Pixel C.
Android 8.1 beta 2 is Compatibility Test Suite (CTS) approved on all devices. Apps that depend on CTS approved builds should work normally on these devices (Android Pay for example). 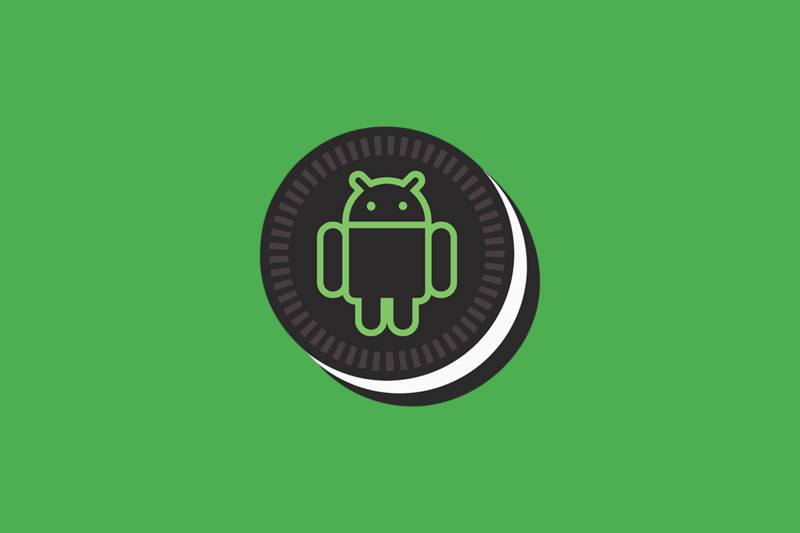 If your app’s current targetSdkVersion is 25 or lower and you want to target API level 27, you’ll need to support the behavior changes introduced in Android 8.0 Oreo, such as background execution limits, location limits, and others. Once you publish an app with targetSdkVersion set to 23 or higher, you can’t later publish a version of the app with a higher versionCode that targets 22 or lower. This restriction applies in alpha and beta channels as well as production channel.